He may have "retired from public life" but Transformers star Shia LaBeouf doesn't seem intent on going quietly - well, not if his involvement in a recent South London barfight is any indicaton. And while we're not one to condone violence on any scale, it's flattering to see him spending so much of his time within a few short miles of the Hire Space offices. Who better than James Roche to take on the role of tour guide to our jaded, Hollywood friend? 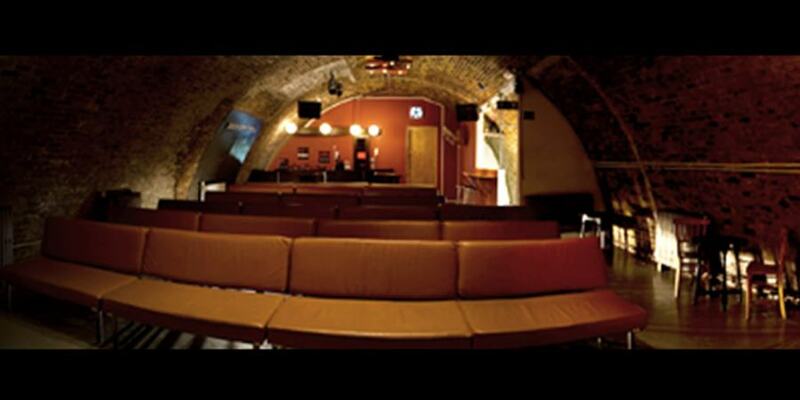 Here are three top South London venues! While some argue that he has earned the right to let his hair down, many people think Shia would be better off enjoying a cup of tea and a good lie down. I reckon Little Nan's Bar provides the perfect compromise: alcoholic and non-alcoholic cocktails served in Nan's best China and glassware! 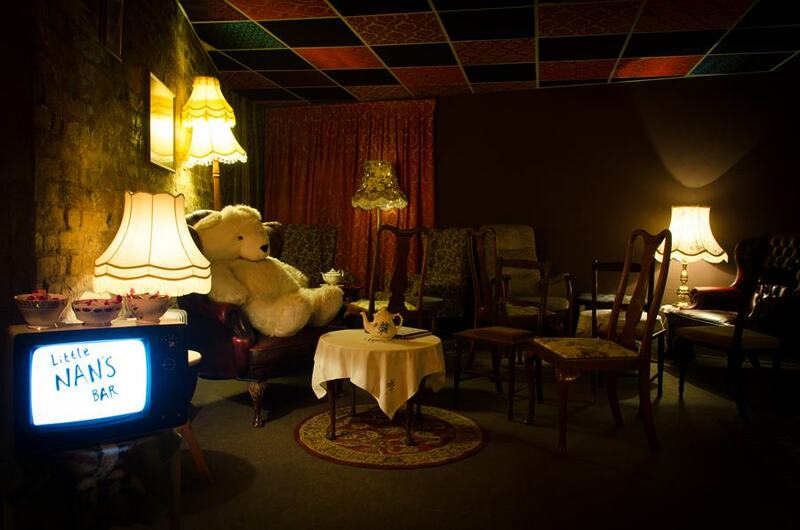 Little Nan has opened up her secret living room in Bunker Club on Deptford Broadway with celebrities and non-celebrities alike free to enjoy this superb bar and events space. A number of excellent hire and catering packages are available and if Shia is ever in need of a pick-me-up, he just needs to make a reservation - Nan promises to create and name a special bespoke cocktail in honour of all special guests who hire an events space! It might be winter but when the sun is shining, there's few better spots to be than in the beer garden at The Rye. Shia might be keen to steer clear of the spotlight but that doesn't mean he's willing to lose that West Coast tan without a fight! 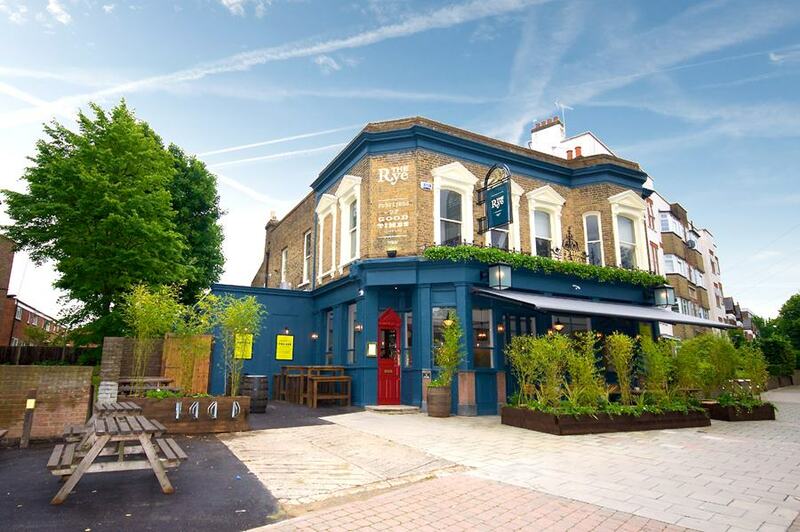 South Londoners are a friendly lot and nowhere is this more apparent than the much loved Peckham institution, The Rye. A quick visit here and we're sure Shia will be won over for life. Available for parties, meetings, filming and photography shoots, The Rye is an extremely versatile venue and a great place for a pint (or four). Only fools and horses would miss it. Guilty of plagiarism (or "performance art" as he now claims) during his directorial debut, there's no doubt Shia would love to rewrite the script to his personal life. We're confident that he'll be making a return to our screens sooner rather than later and what better way to launch a comeback than through the very trendy, South London favourite: Whirled Cinema? Featuring exposed red-brick walls and an arched ceiling, this intimate venue is perfect for private screenings, kid's parties, presentations, Q+A sessions and Shia LaBeouf-related tales of personal retribution. James may be a bigger fan of the original, animated Transformers film than the recent incarnation, but that doesn't mean he's not willing to help a celebrity in need. For more information on these or any of our other fantastic spaces, check out our website.